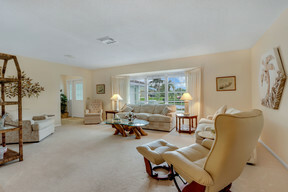 3254 SE FAIRWAY EAST STUART, FL. 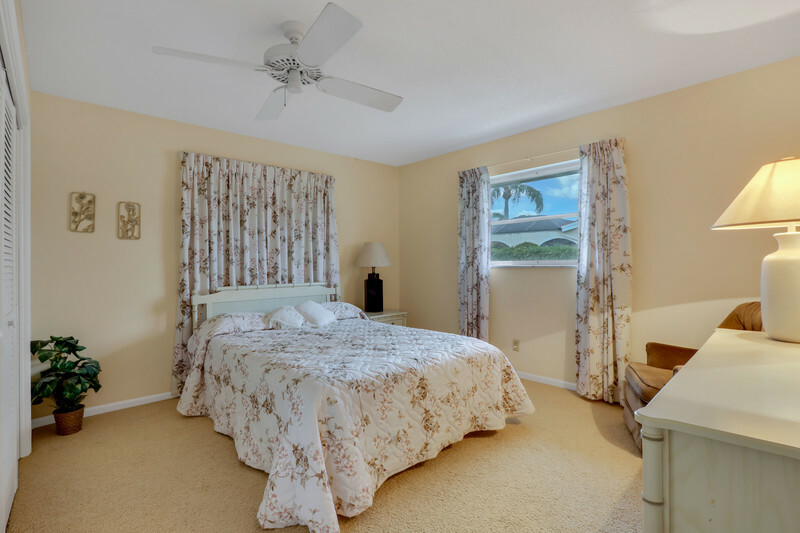 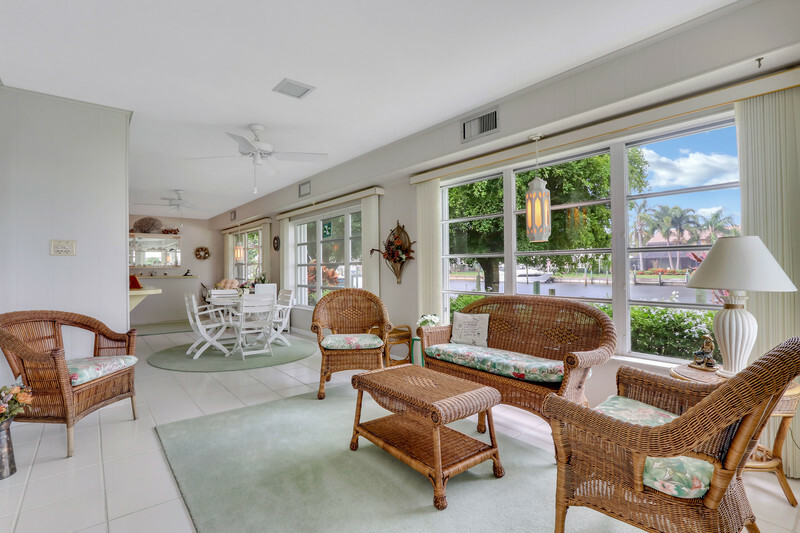 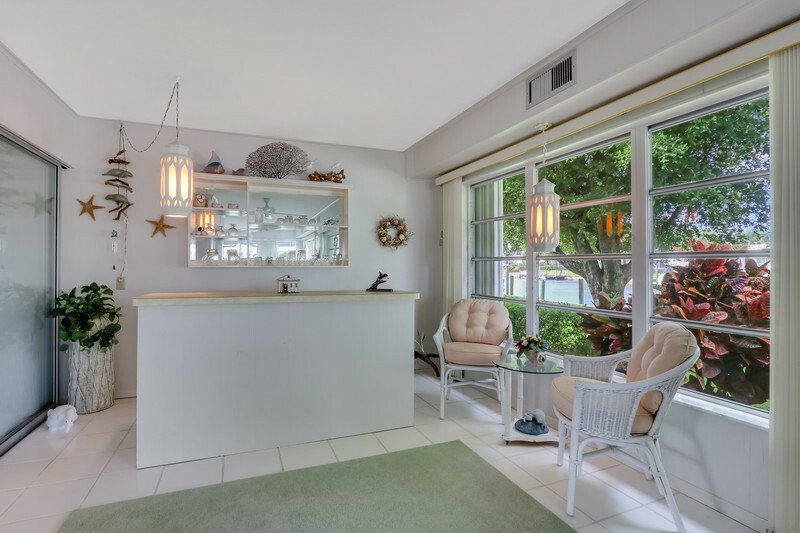 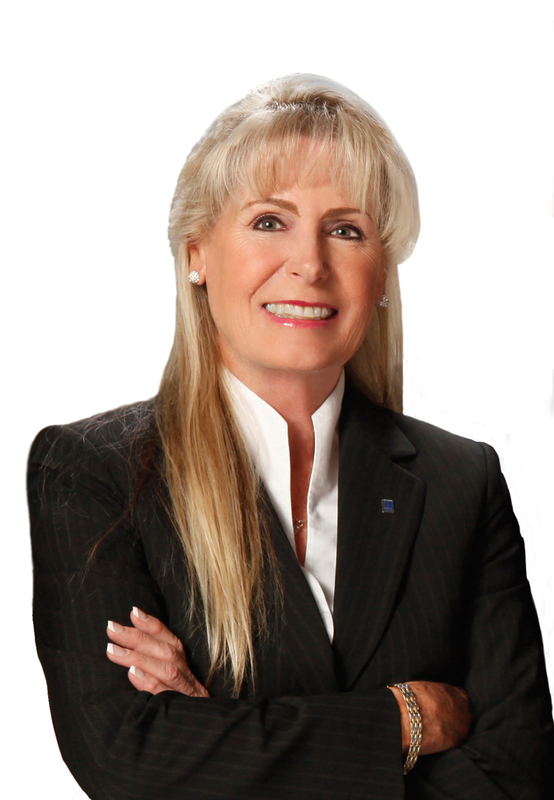 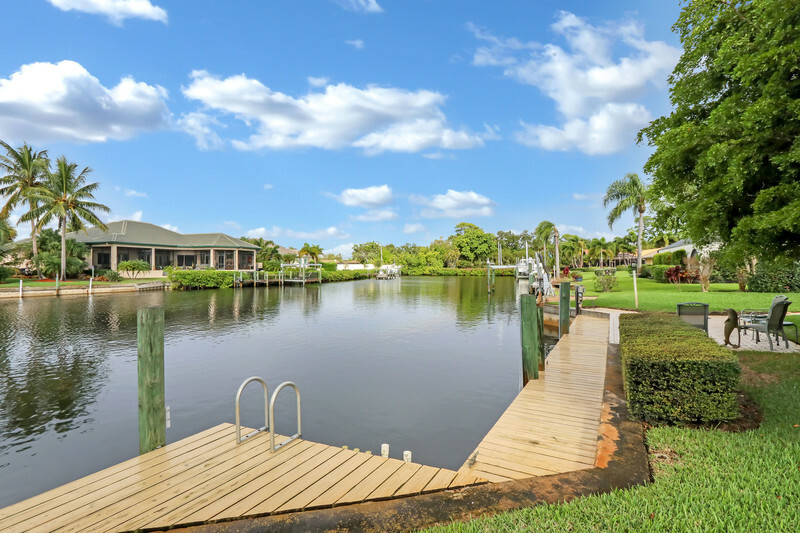 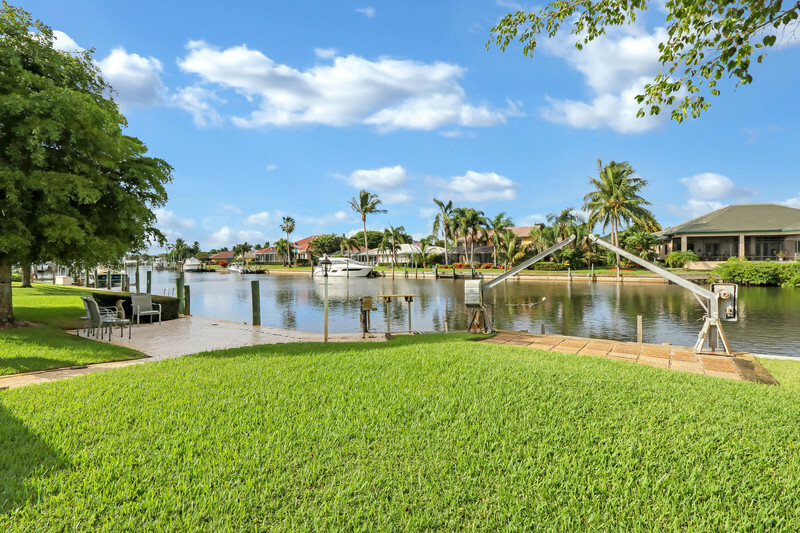 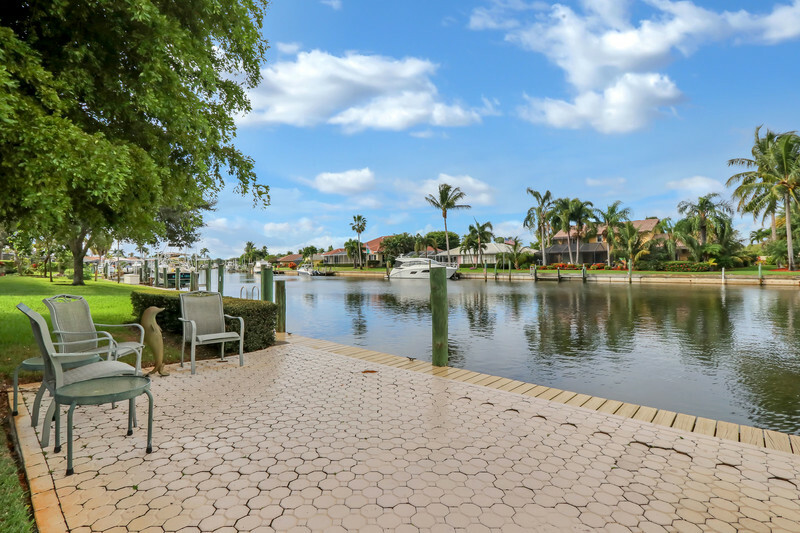 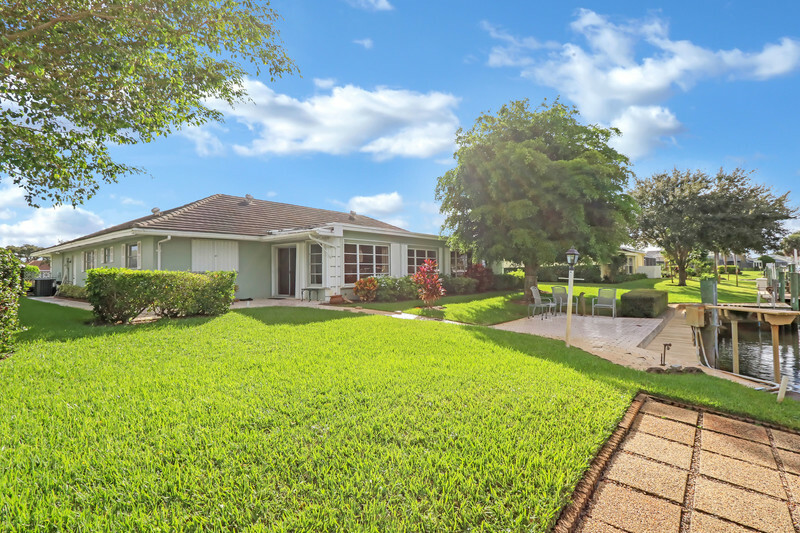 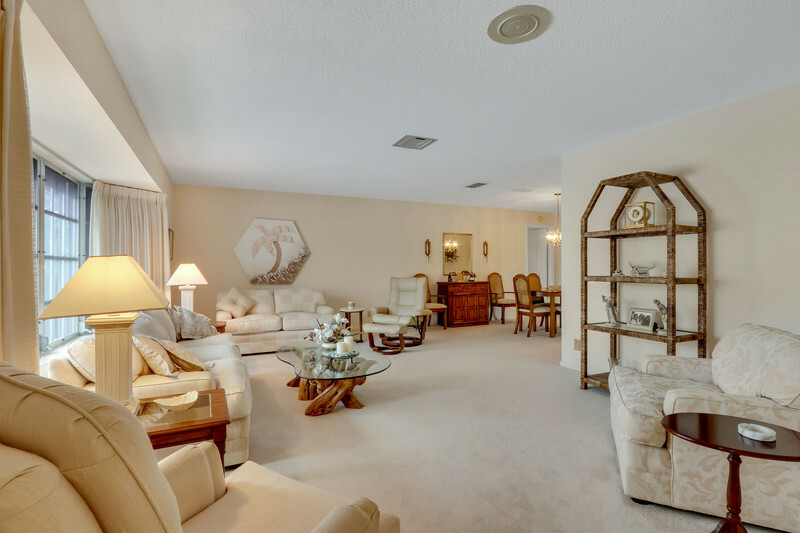 | MLS# RX-10480753 | Sewall's Point Realty, Sewall's Point Real Estate Professional Kathi Lundstrom Serving the Treasure Coast, with Illustrated Properties. 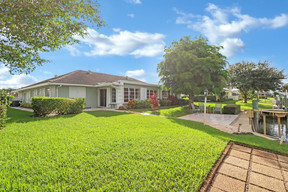 VERY NICE HOME! 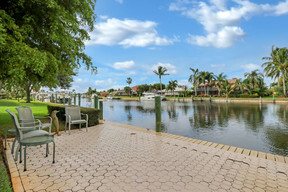 LOCATED ON THE WIDE PART OF THE YCC WATERWAY. HOME IS ORIGINAL BUT VERY WELL MAINTAINED! 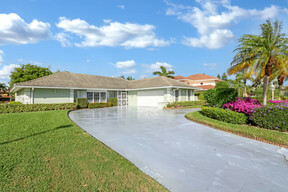 HURRICANE PROTECTION FOR FRONT & BACK OF THE HOME, HURRICANE GARAGE DOOR, NEW ROOF IN 2005, 2 ZONED A/C SYSTEMS. 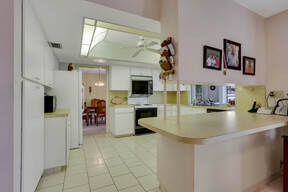 ONE FOR THE MAIN HOUSE & ONE FOR THE ENCLOSED FLORIDA ROOM. DOCK SEAWALL WAS REINFORCED APPROXIMATELY 6 MONTHS AGO, REFRIGERATOR 4 YEARS OLD & NEWER HOT WATER HEATER. 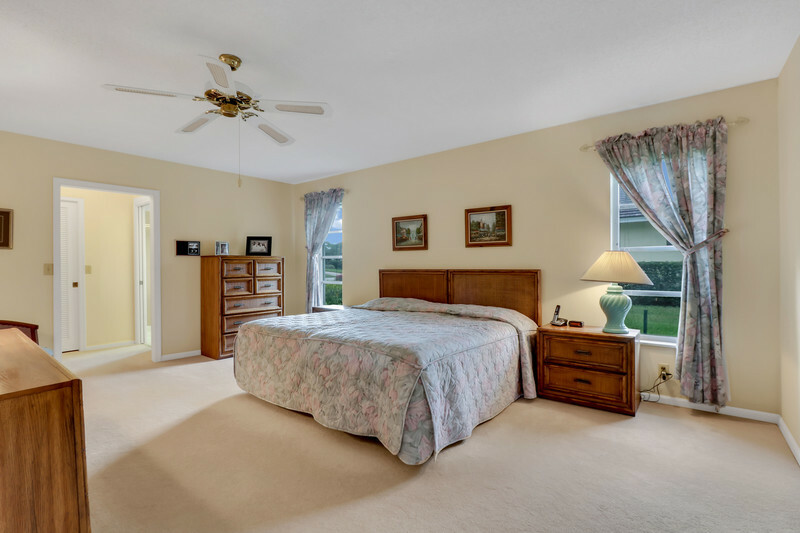 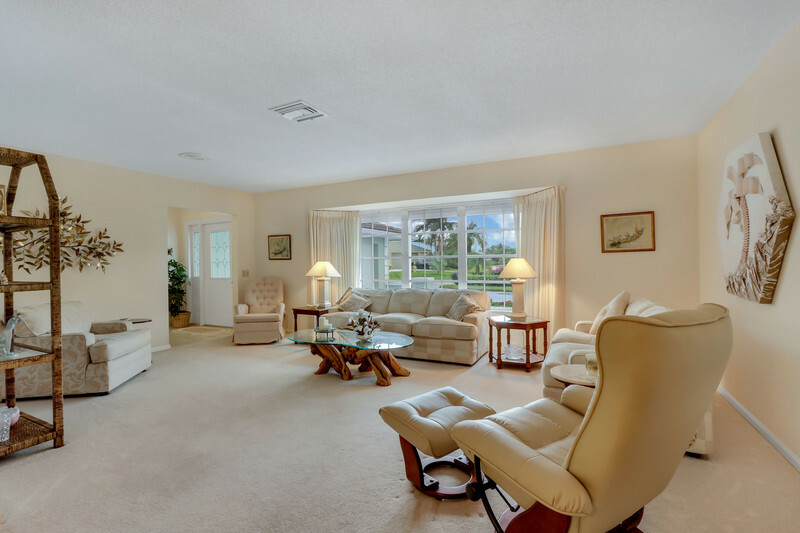 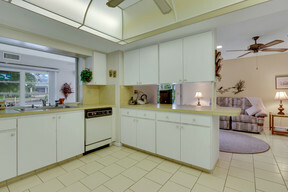 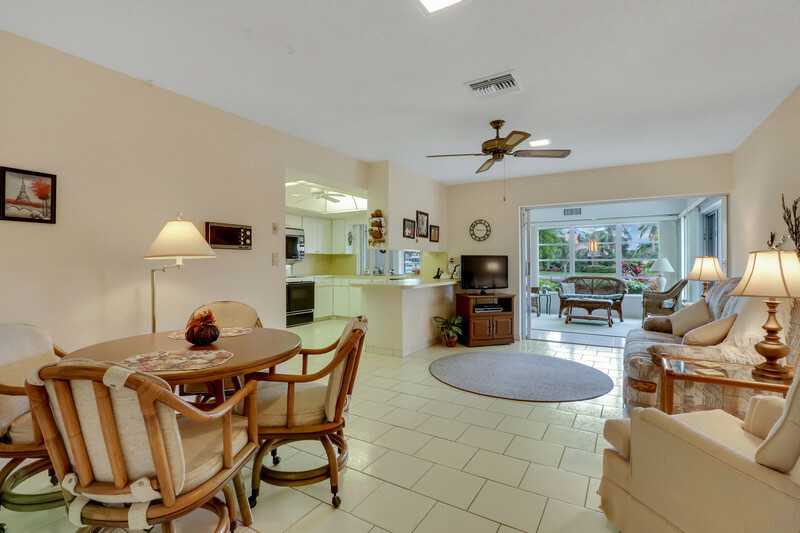 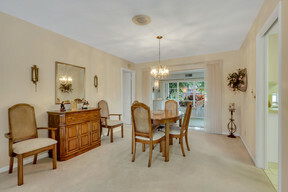 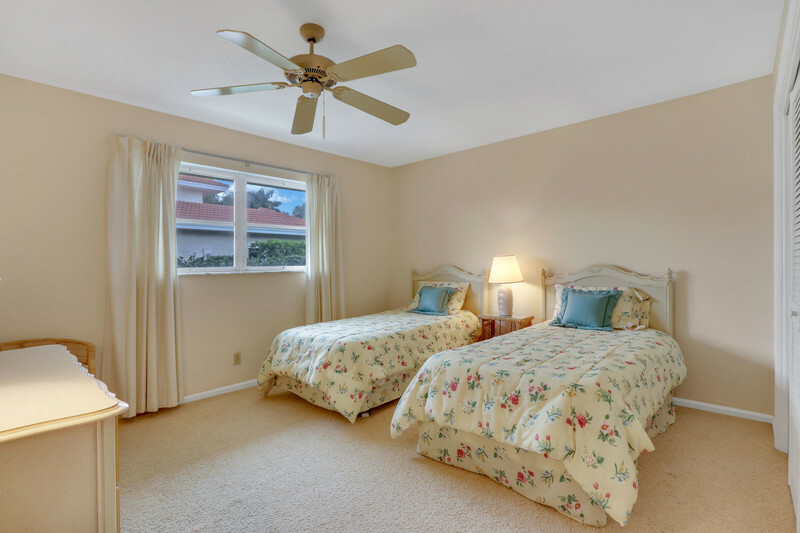 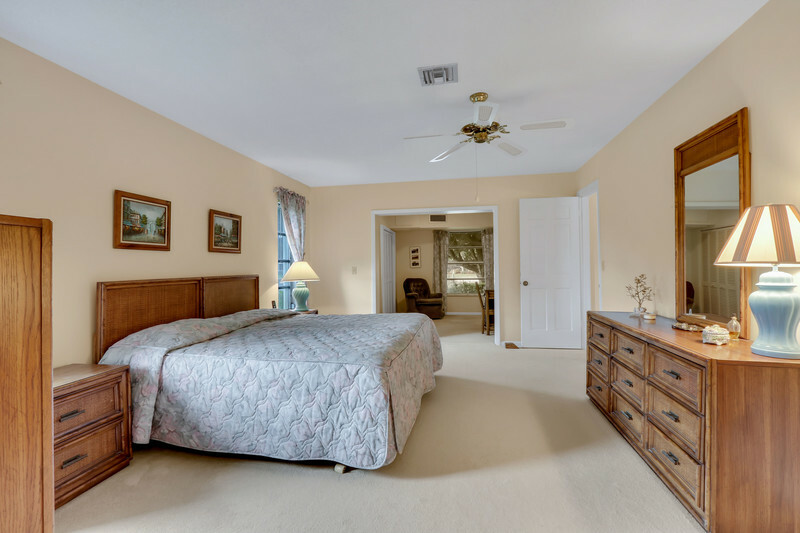 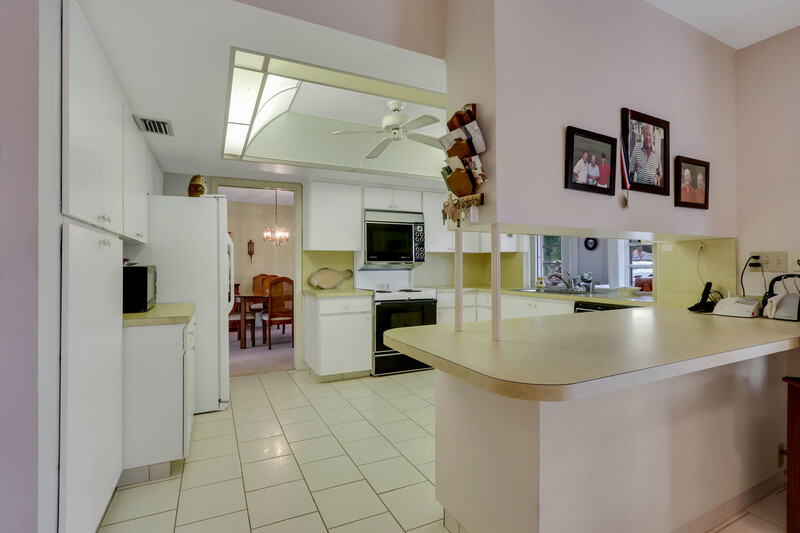 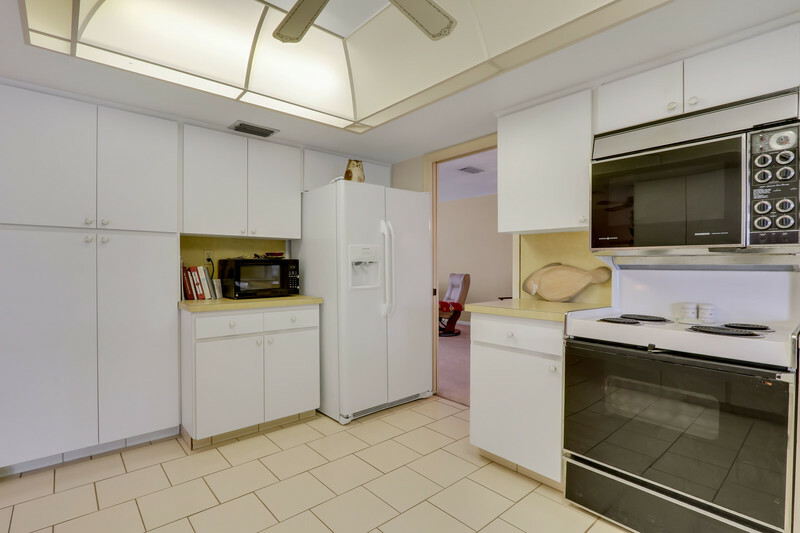 FORMAL LIVING ROOM & DINING AREA, INFORMAL FAMILY ROOM, EAT-IN AREA, ENCLOSED FLORIDA ROOM & VERY SPACIOUS BEDROOMS! 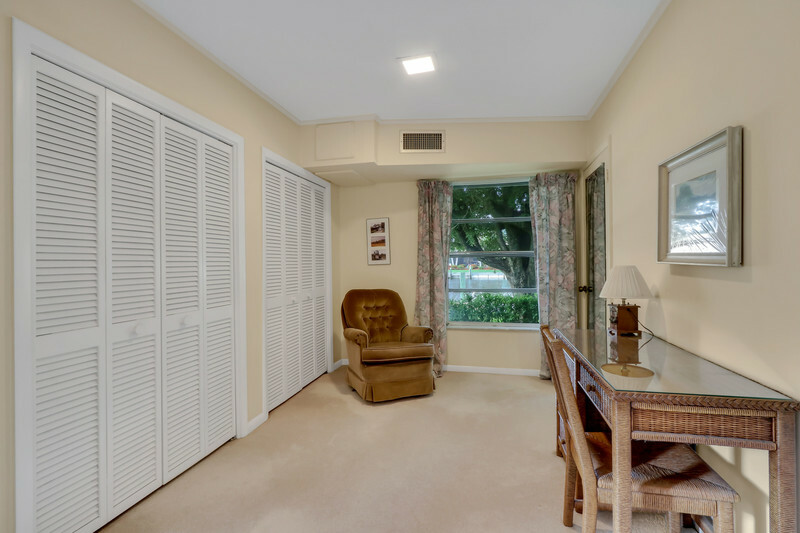 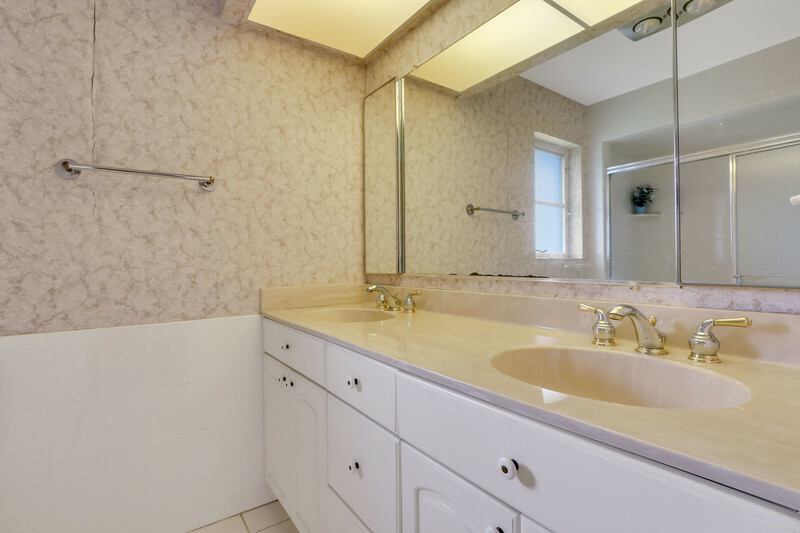 MASTER ALSO HAS AN OFFICE JUST OFF THE MASTER AREA WITH SUPER CLOSETS & STORAGE AREAS PLUS WALK-IN CLOSETS OFF THE MASTER BATH FEATURING DUAL VANITIES. 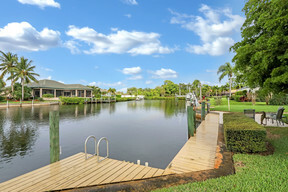 GREAT HOME FOR THE GOLFER OR BOATER & WON'T COST A MILLION DOLLARS TO OWN!